Or use our email form . There is parking outside St George's Church, including 3 parking spots. There is also more parking in the layby at the bottom of the churchyard, accessible from Bonemill Lane. 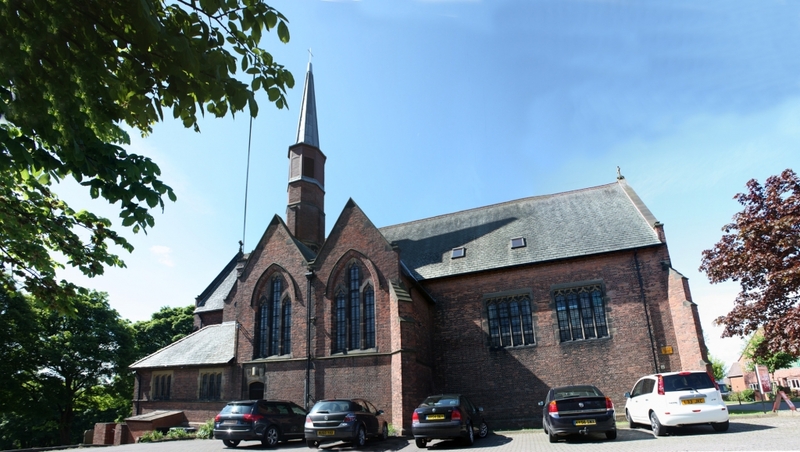 The main entrance of the church can be found on the far (south) side of the church if you walk past St George's care home. The entrance to the office is from the car park itself.